If eating a cheeseburger dripping in grease is wrong, then I don't want to be right. Ever sink your teeth into a burger and have conflicting feelings? At first you feel guilty because you're soaking up more grease than a mechanic, but then the cheese melts in your mouth and nothing else matters? Well, it's time to take a step back and see what you are actually putting in your body! 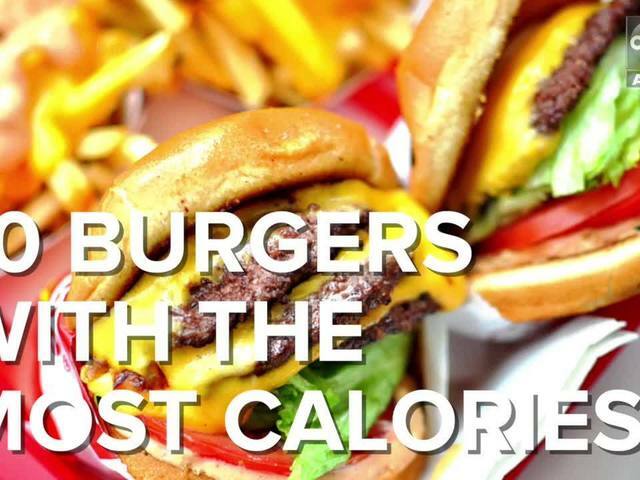 HealthGrove used nutrition data from ESHA and found the MOST CALORIC BURGER at popular chain restaurants. Watch the video above to learn the truth about this all-American food! Prepare to be amazed...and a little grossed out! RELATED: 5 must-try burgers in the Valley!